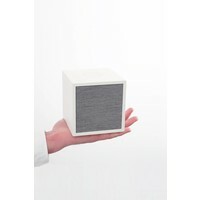 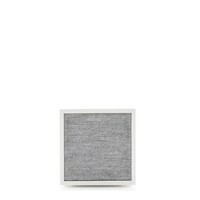 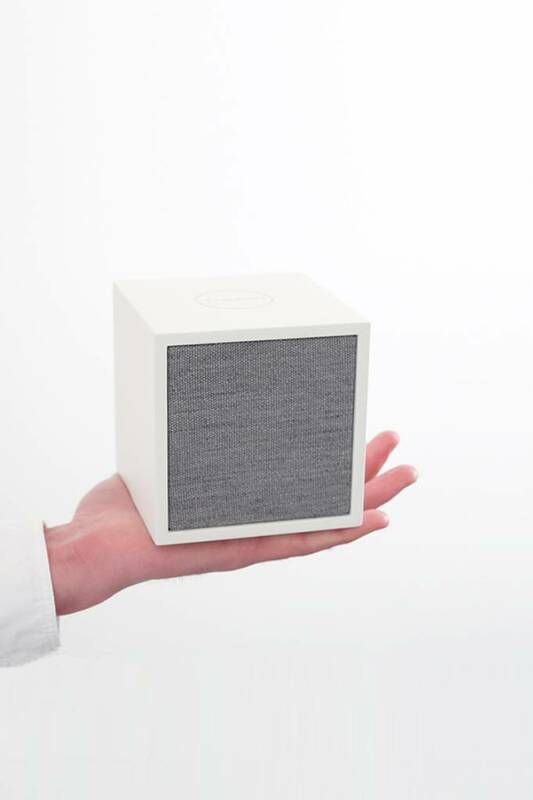 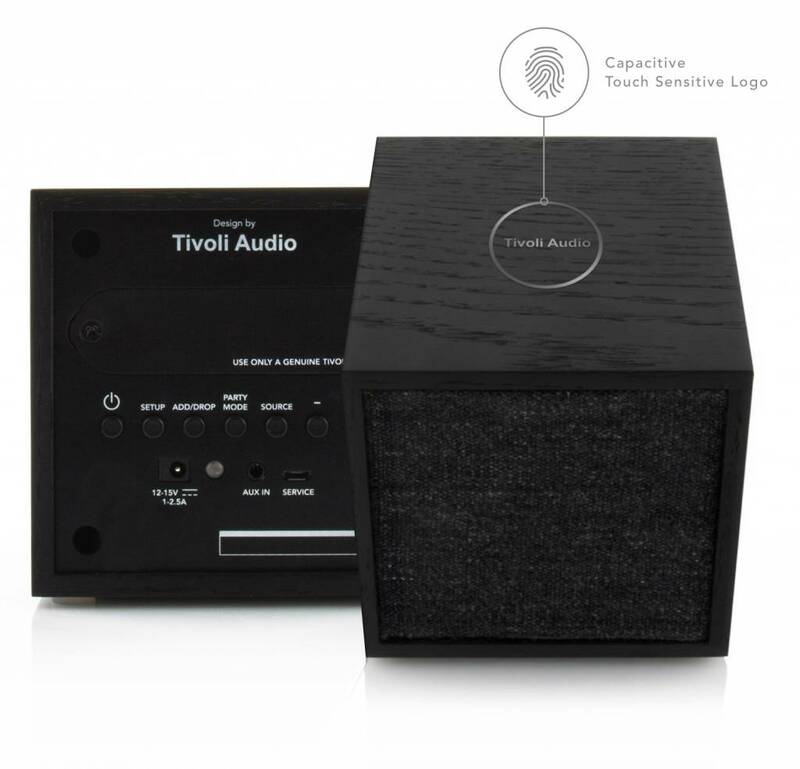 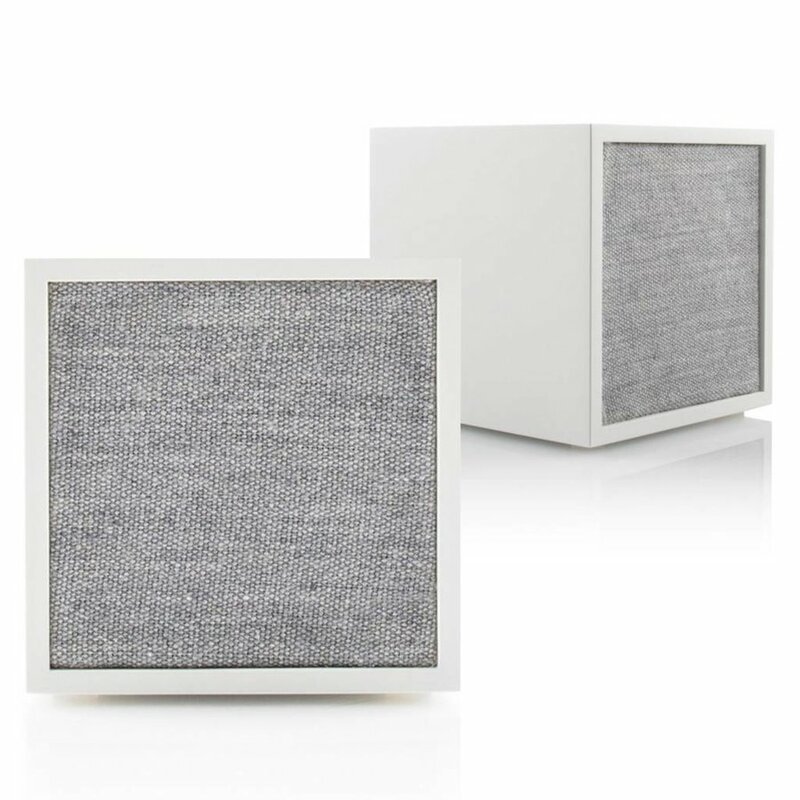 The CUBE wireless speaker from Tivoli Audio offers a unique mix of style and sound, enhancing your home décor with cable free high quality audio. 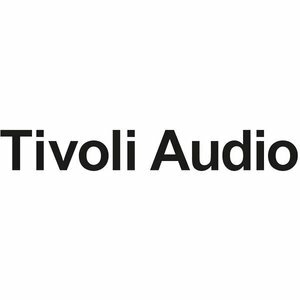 Enjoy a variety of wireless listening experiences by streaming your favorite music services from any iOS or Android device. 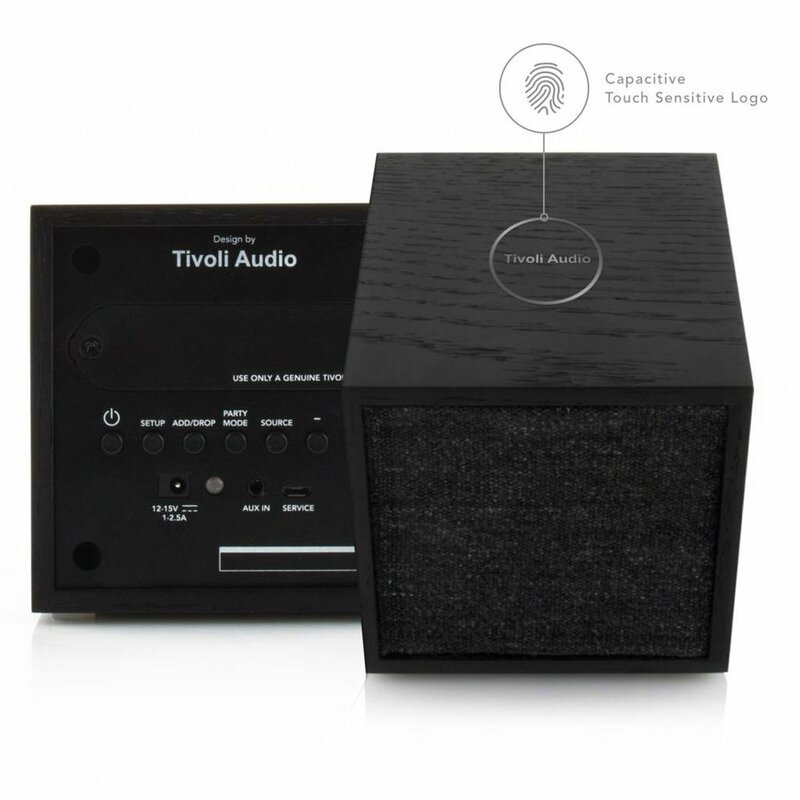 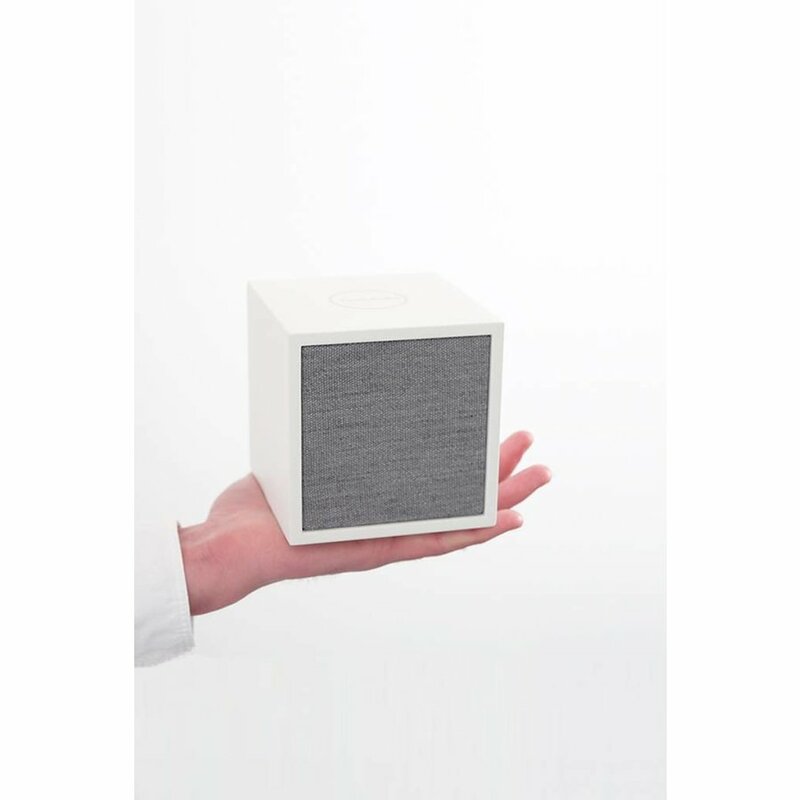 As simple as a single speaker or building the perfect audio component system with other Tivoli wi-fi enabled speakers, the CUBE speaker can be configured to offer mono, stereo, and multi-room audio playback. 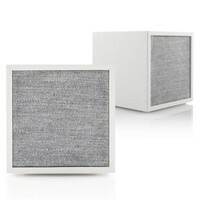 Electronics may not be returned or exchanged.